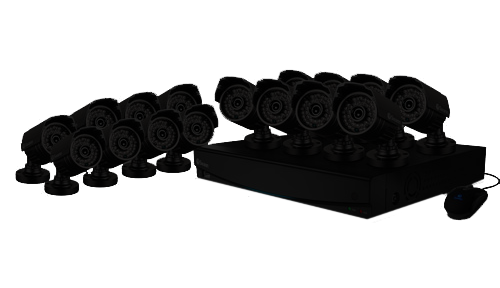 At Jem we pride ourselves on professional installations & service of security cameras, video surveillance, access control Our professional and knowledgeable security camera systems staff can assist you in providing affordable home security camera systems, commercial security camera systems / video surveillance installations for homeowners, business owners, property owner and commercial real estate management companies. Our surveillance camera systems / CCTV security camera systems help businesses and real estate management companies who manage properties reduce theft, vandalism and shrinkage while protecting profits. 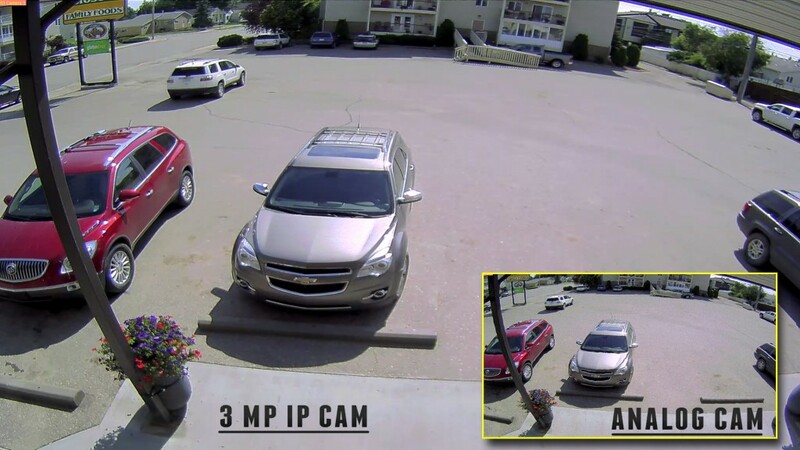 Security cameras strategically placed around your home or business create both a visual deterrent as well as a providing vital video evidence to prosecute criminal activity. Affordable doesn’t mean cheap. We are competitive. From systems to cameras to installation. We can fit your budget while still having a reliable setup. Our experienced installers will handle all the Installation and implementation. Let us take care of the technobabble. We use only the highest quality products. You can count on your equipment when you need it most. JEM has extensive experience in both designing and installing security camera systems, both IP Megapixel cameras and analog cameras. Our specialty is quality - both in design and workmanship. We will offer you a complete solution with the best material and labor possible to your requirements, protecting your investment and ensuring your hardware will last for years to come. We use HD cameras for an ultra crisp image. 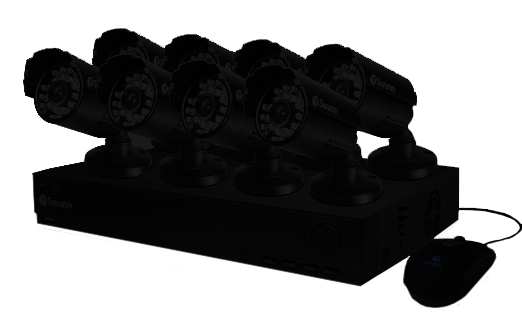 From hidden cameras to remote control viewing, we have you covered. Custom built hardware and systems to ensure you get the right equipment for the job. Our professional installers won’t leave the site until your are happy and confident with your new system and should the situation arise, we are able to access your system remotely and provide 24hr support. Feel confident about the security of your proper from home, away or even on the road. All of our systems provide remote access so you can check in from the comfort of your own home, on holiday or even smartphone. Fully certified surveillance system technicians. 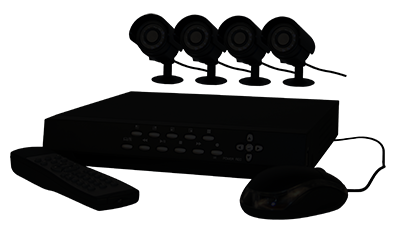 We install and service CCTV security camera system, digital IP security cameras and alarm systems in Saskatchewan and Alberta. Full range of security systems and alarm services for home and business owners, including burglary detection, face recognition and surveillance systems installation services in Saskatchewan and Alberta. Analog cameras are very outdated technology, Although they do have their benefits. Analog cameras are lower in quality, but a very affordable. They are also lighter on your bandwidth. Making it easier to view remotely. IP Cameras have a higher megapixel range. Thus allowing for a crystal clear image and a wider range of coverage. It would take 6 analog cameras to roughly cover the area of a single 2 megapixel IP camera. Regardless of your situation we can help you find what’s right for you. Our quotes are absolutely free! Either fill out the form below or give us a call today!